Ready for a rockin' fun time? 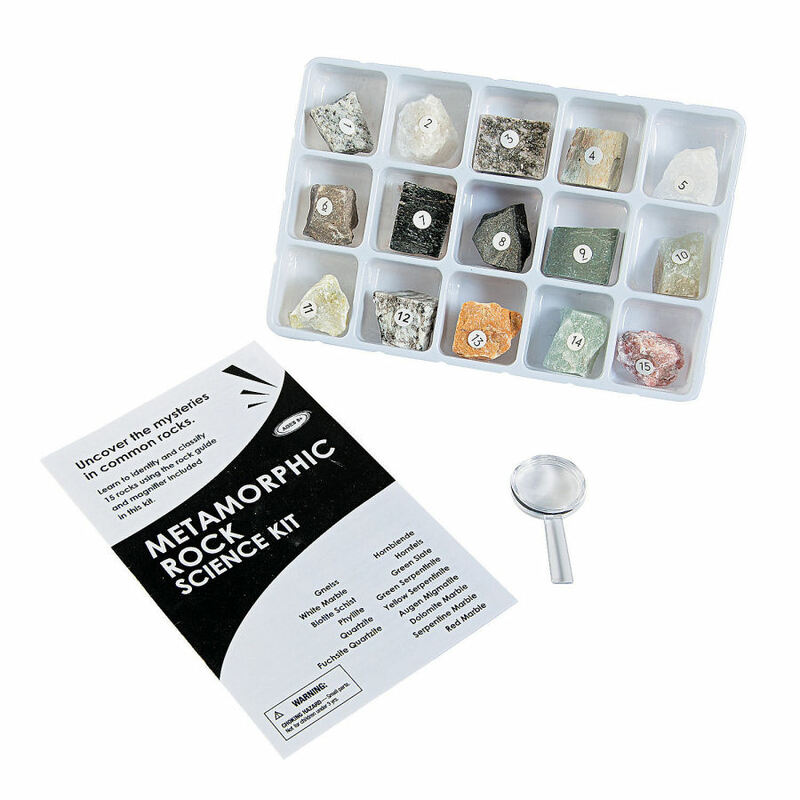 This Metamorphic Rock Science Kit is the perfect educational activity for kids! 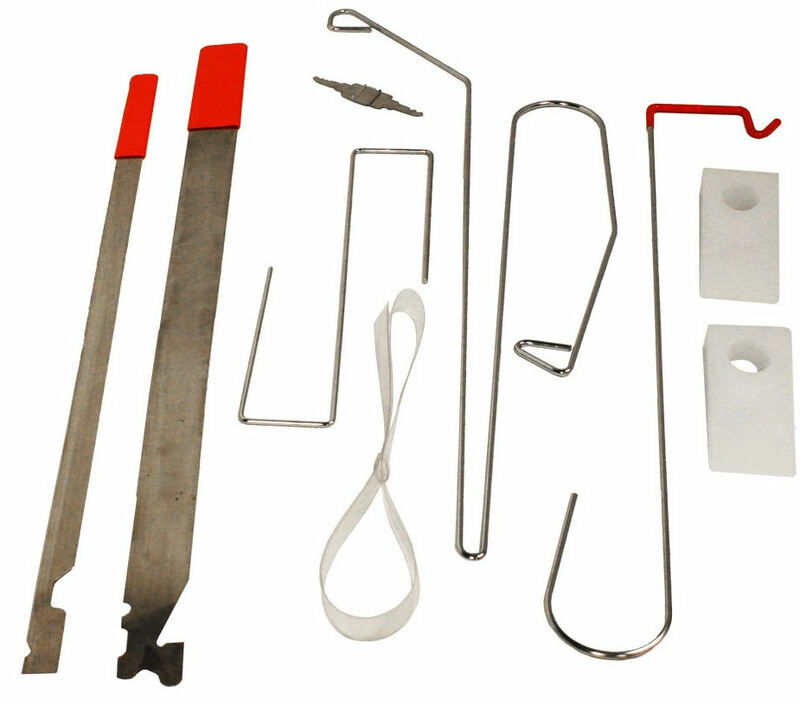 With an introduction guide, 15 metamorphic rocks, and a magnifier, this science kit for children will help little geologists and future scientists uncover mysterious commonalities between different rocks. Add this rock kit to your science lessons and activities for some mega fun anytime! Uncover the mysteries in common rocks. 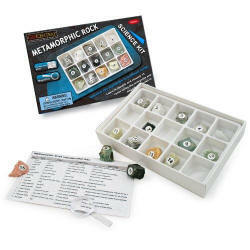 Learn to identify and classify rocks using the rock guide an magnifier included. Each kit includes introduction guide, 15 rocks and 1 magnifier in a retail box - packaging may vary depending on most current model available. Intended for ages 8+. Not for children under 3.